Día dos: YSL Restrospective @ Madrid - Lakatwalk - a fashion and lifestyle blog. I was thrilled to go and see Yves Saint Lauren Retrospective exhibition here at Madrid’s La Central yesterday! I felt like walking into fashion Narnia. There was about 20 minutes wait to get it although exhibition is open since the beginning of October, seems like the interest is vast. The entrance was free as the exhibition was sponsored by the Pierre Berge Yves Saint Lauren foundation. 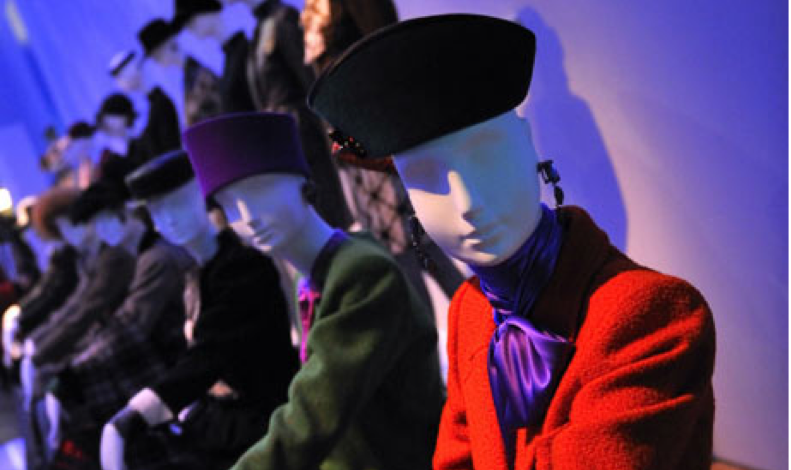 Exhibition was shown on three floors and it was organized into 11 sections that display about 150 examples of haute couture and prêt-a-porter, shown together with various photographs and films and with about 81 sketches, 46 toiles and models for hats showing the work and life of this remarkable designer from his first creations in Dior in 1958 to his last collection presented at the Centre Pompidou in 2002. 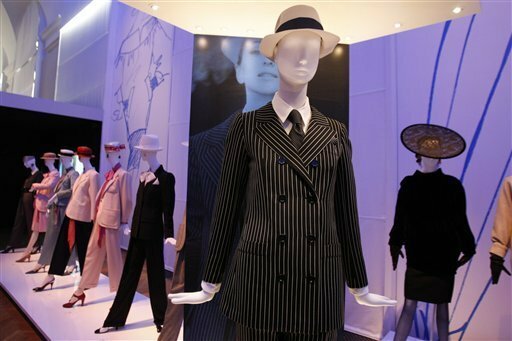 Through this exhibition one can see many garments that revolutionized the traditional definition of the elegance with garments like: tuxedo and jumpsuit…. all still relevant today, which provoked scandals in their day. As they say, Coco Chanel has liberated women, but YSL has liberated fashion. 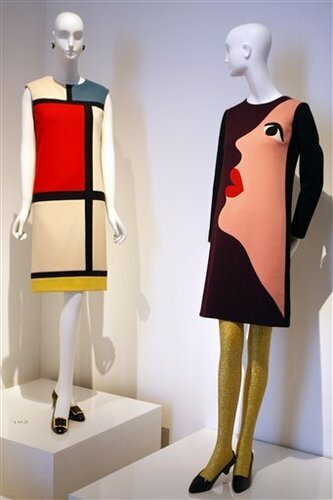 The other focus of the exhibition was the process of creation on its own, showing personal universe of YSL and places and things out of which he pulled his inspiration like Russia, Morocco and Spain. 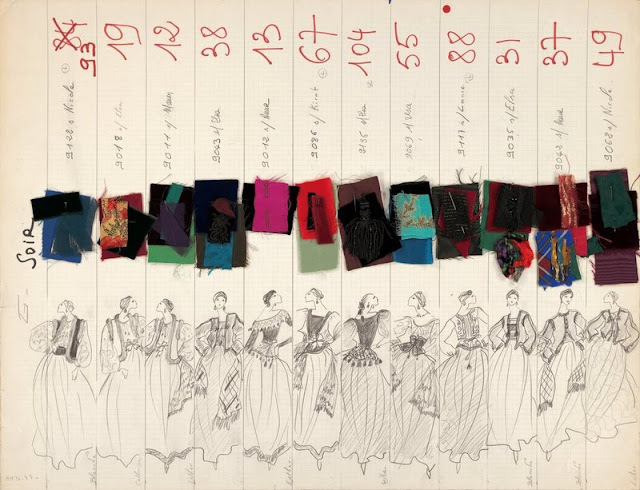 “His work went far beyond that of mere fashion designer. It was created by an artist who revolutionized his own time.